Harry found the inspirations for these two models in pictures he discovered on-line. When he built the coupe, he'd really wanted to build a sedan. 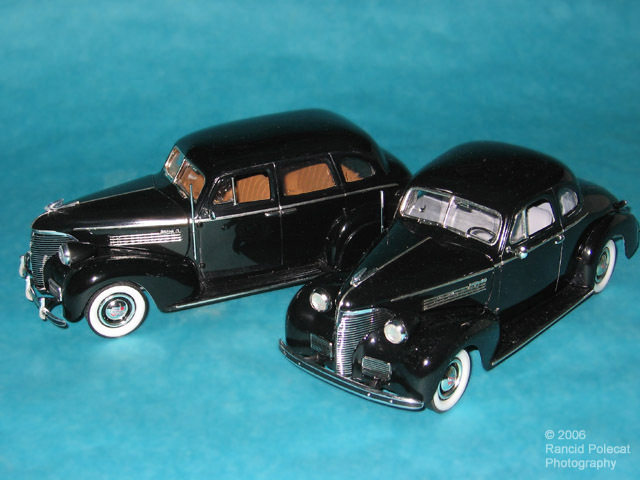 A few years later the opportunity to snag a resin sedan body gave him the chance to fullfill his wish.